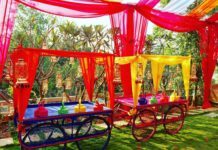 7 Breathtaking Destinations In India To Tie The Knot - Wedding Affair var admin_url = "https://weddingaffair.co.in/wp-admin/"
Enthralling destinations make weddings flamboyant. Choosing an apt destination which is apropos of one’s desires and cultural beliefs can be a feat. 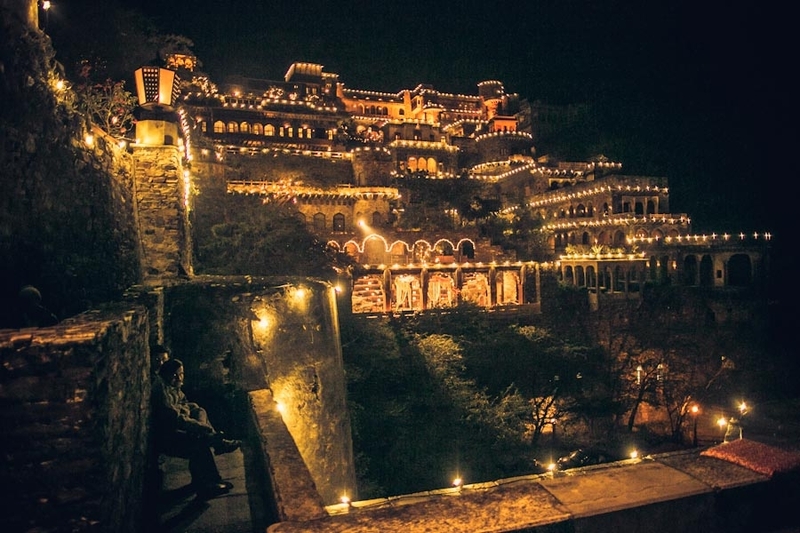 Here we have gleaned the beguiling destinations in India to tie the knot. An old fort now restored with modern facilities has royal interiors that can give your wedding an aesthetic gaze. 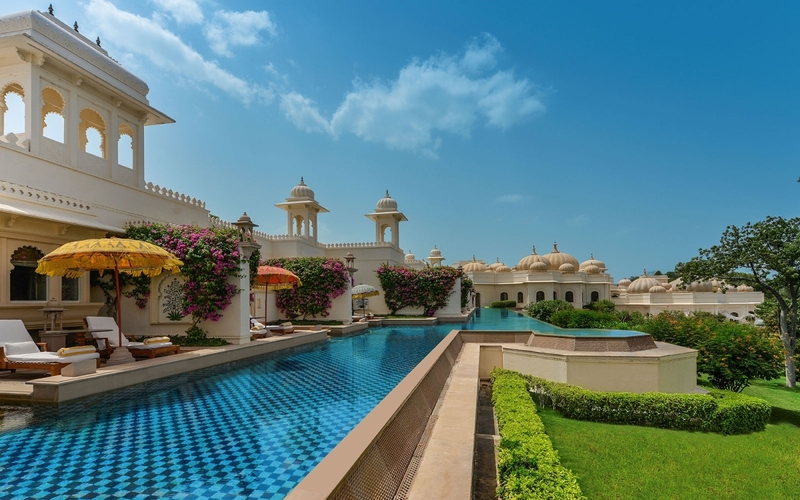 It is the perfect garden-palace with an exotic pool for a grand fort wedding. The extravagant exteriors of the property situated at the banks of Lake Pichola with its serene greens are sure to win hearts at your wedding. The exquisite decors, intricate dome designs and embellished mirror works will give your wedding a fairy-like grandeur. 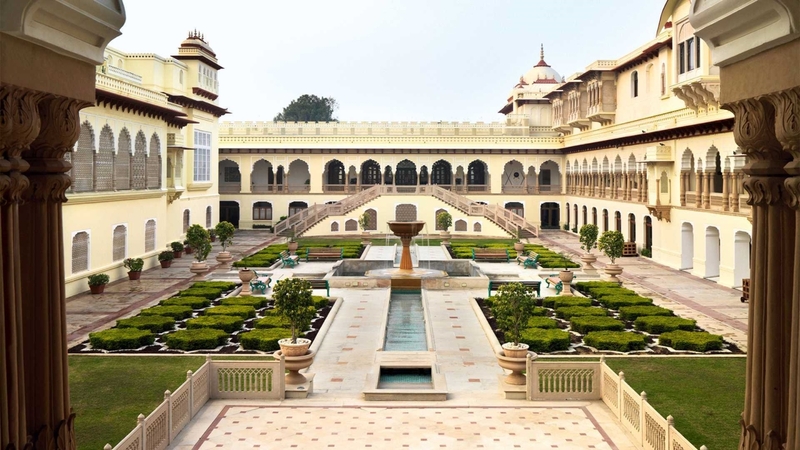 A concoction of modern and medieval halcyon this palace is a property by Taj Group. 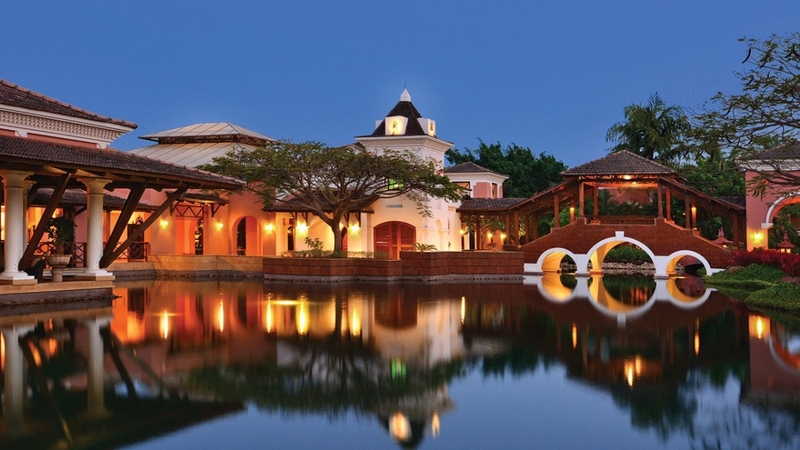 Culturally rich and spread over 47 acres of idyllic gardens, this place lets you host a majestic wedding. The luxury amid rejuvenating auras of Goa is your destination for an alluring beach wedding. Walk the aisle alongside lush greens and private beachfronts. 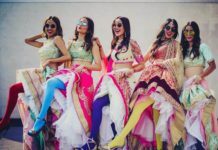 Goa is all you need to enliven the gay spirits. Hilly circumambient can never go wrong with a destination wedding. The pleasant weather to picturesque views becomes even more beguiling when JW Marriot brings you its exalted hosting. 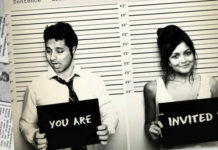 It is an ultimate summer wedding destination. Ever thought of getting married on a houseboat? 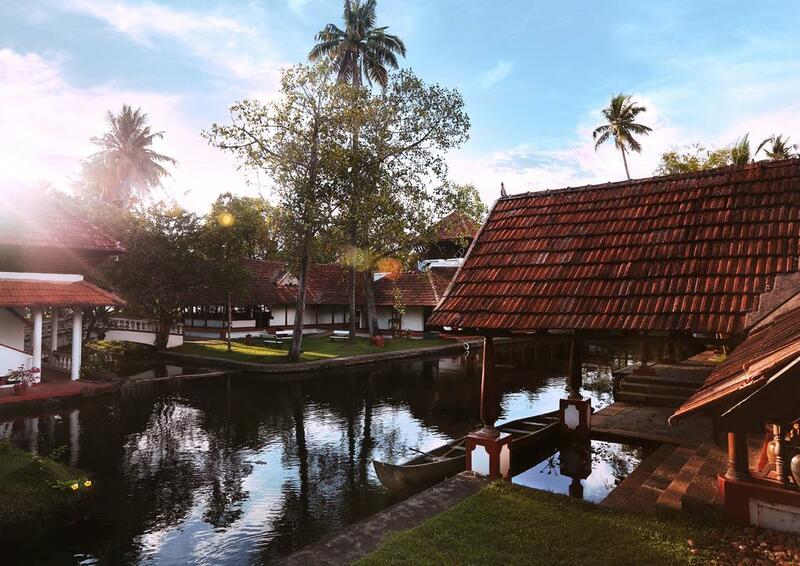 What could be a better option than the backwaters of Kerala? Situated on the banks of Vembanad Lake, this place is one of its kind venues for a quintessential destination wedding. 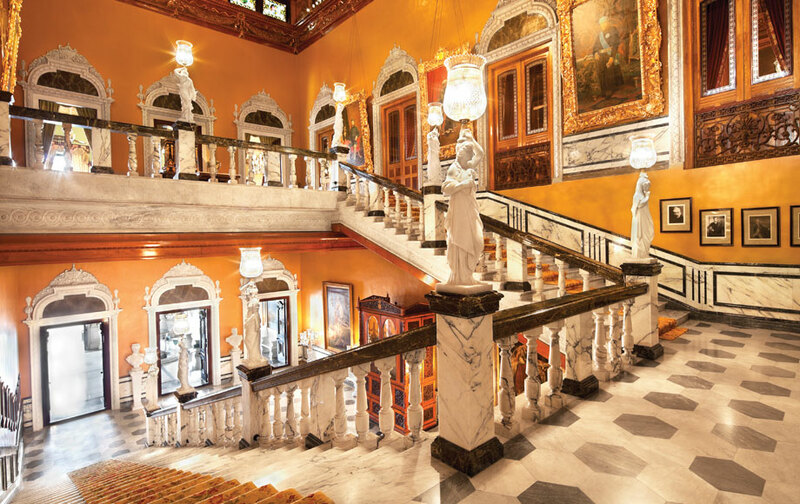 The magnificent fusion of Italian and Tudor architecture this palace is the most luxuries places to get hitched in Hyderabad. A little heaven of art and memories for a destination wedding.